If you do not find a heater to suit your needs we can customize one for you. Industrial Heater Corporation manufactures a wide variety of heaters for industrial processing. We credit our success over the years to our response to customer needs by helping to keep their machines running smoothly and at optimum production level. 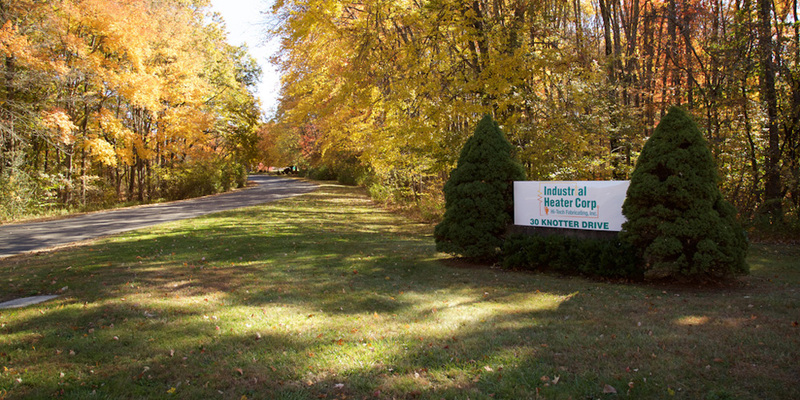 With over 50 years in the manufacturing industry, Industrial Heater Corp has developed a knowledge base and skill set that is second to none. In that time, we have dealt with companies of all sizes in every facet of the business world. Energy costs are high throughout the world. In many industries, such as plastics processing, energy costs rank third behind labor and material cost in their production costs. Controlling and reducing these costs is possible. From Cartridge heaters to Autoclave Furnaces, IHCO has got the right product for your industrial need. If you can't find what you are looking for simply give us a call and speak to one of our industrial heater experts. With over 50 years in the manufacturing industry, Industrial Heater Corp has developed a knowledge base and skillset that is second to none. In that time, we have dealt with companies of all sizes in every facet of the business world.